September 19, 2011 0 comments on "Cinnamon Apples"
Easy recipe for canning cinnamon apples. 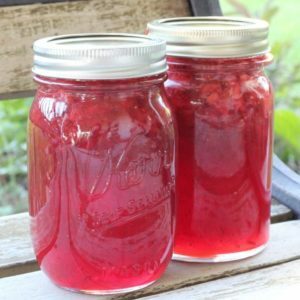 One of my favorite fall apple canning recipes! 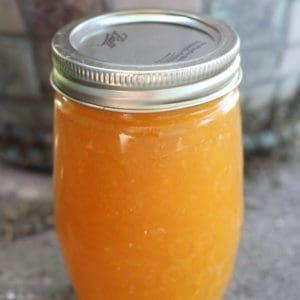 June 9, 2011 0 comments on "Canning Peach Jam"
How to make and can homemade peach jam with either liquid pectin or powdered pectin. 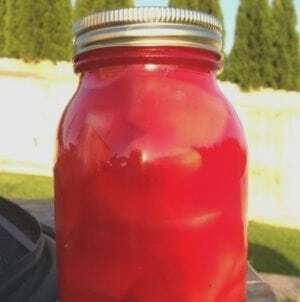 Easy canning recipe. May 31, 2011 2 comments on "How to Fix Runny Strawberry Jam"
How to fix your strawberry jam if it doesn't set the first time. It's not too late to fix it! Here's complete step by step instructions for fixing it.